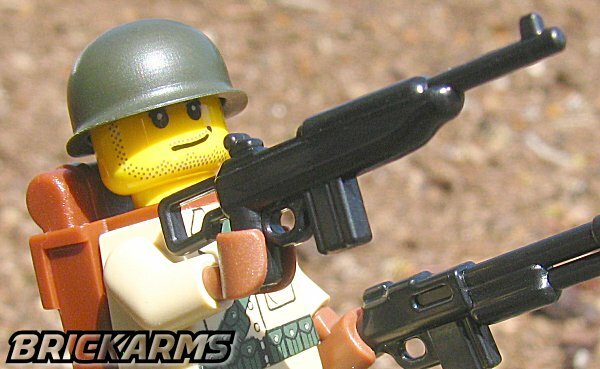 Airborne figs need a versatile, lightweight rifle, and BrickArms has the solution with the BrickArms M1 Carbine! 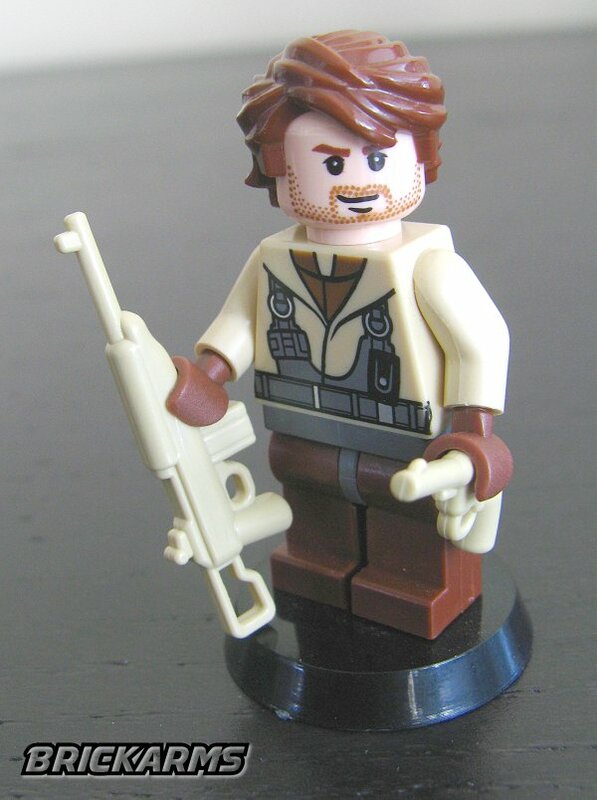 With a wire stock and pistol grip, the BrickArms M1 Carbine is based on classic carbine rifle designs. 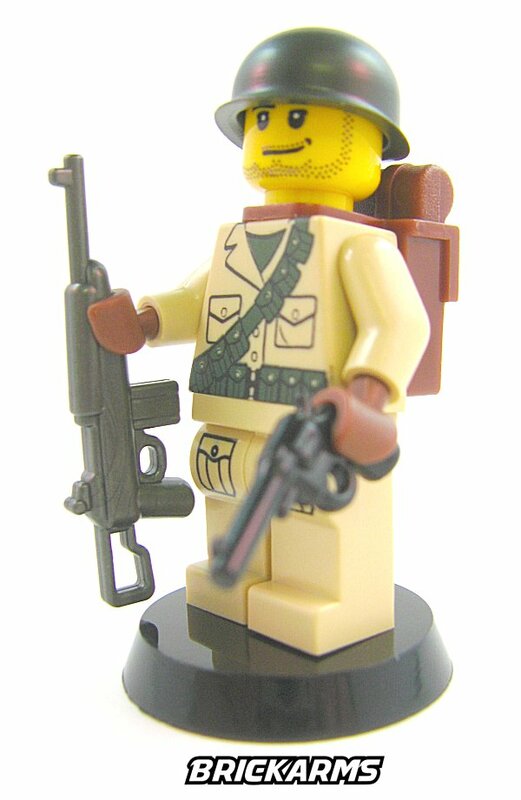 The BrickArms M1 Carbine is the perfect choice for any fig ready to jump out of a perfectly good airplane and straight into battle! Zombie fighters all agree - the BrickArms M1 Carbine is the perfect firearm for defense against the walking dead!